When was the last time you had replacement windows installed? Ten years ago? Twenty years ago? Have you ever had replacement windows installed in your Westchester home? If you find yourself in need of replacement windows but have little experience with the replacement window market in Westchester, you may feel a little daunted. Don’t be. Here are a few things to do in your search to make sure you find the perfect replacement windows. The best way to begin a search for replacement windows prepared is to get recommendations from those who have been through it more recently. Maybe this is your next door neighbor or your sister and brother-in-law. Maybe you know someone who works in the home improvement industry who can tell you what the best windows on the market are right now. And with the internet, your search for recommendations isn’t limited to friends and family. Search social media and Google for replacement window recommendations, and recommendations of Westchester window contractors, to install your replacement windows. Chances are, things have changed since the last time you purchased replacement windows, so do your research before you shop. What are the energy efficiency options now? What window materials are most popular at the moment and why? What materials are the most durable? What styles best suit your home? One feature to watch out for that we’ve mentioned before is the NFRC label. The NFRC rates windows in four different categories of energy efficiency. By reading the label, you’ll be able to tell exactly how energy efficient a particular window is. A replacement window that holds up in Texas or California won’t hold up the same way in Westchester, Illinois. 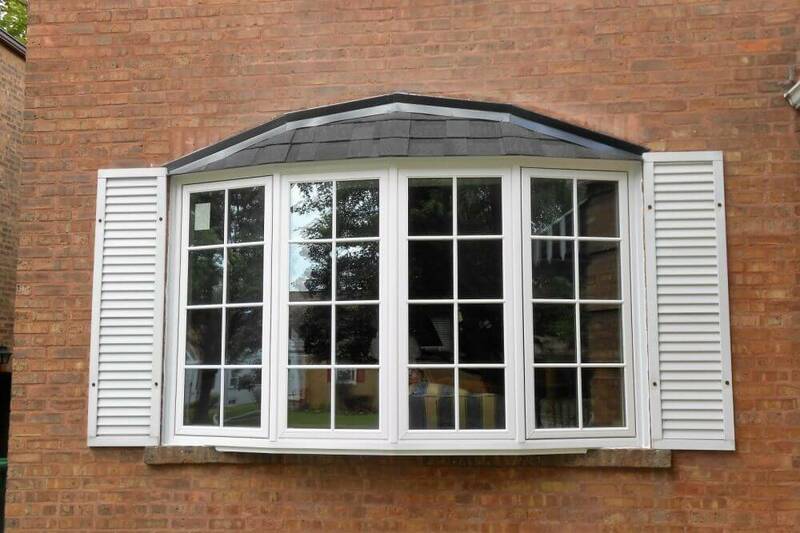 Climate is a key factor in your replacement window decision. Westchester can be windy and receives average or above average rain and snowfall in the appropriate seasons. Thus, water damage, window condensation from cold temperatures, and airborne debris can all potentially pose a threat to your window. It’s important to find replacement windows durable enough to hold up to the specific elements of Westchester. The warranties on replacement windows are very telling. They don’t just offer you added insurance in case the window is damaged; they tell you how long the manufacturers expect the window to last. If you notice a replacement window with a short warranty, that either means that the replacement window manufacturers didn’t expect the window to outlast that time, or that the warranty they offer is unreasonably short for the lifespan of the window. Neither are good signs. You should also watch for the comprehensiveness of the warranty. What exactly does it cover? Is there a warranty for the labor as well as product? Look for replacement window brands and replacement window contractors who offer the longest and most comprehensive warranties. The best option for your replacement windows may not be the cheapest option, but if you consider these factors, you’ll find a replacement window that’s perfect for your Westchester home. And hopefully you won’t need to find another for years to come. The Door Store offers replacement windows from top window brands that offer long, comprehensive warranties and durable products to stand up to Westchester weather. Contact us today to learn more about our replacement windows or get a free quote.